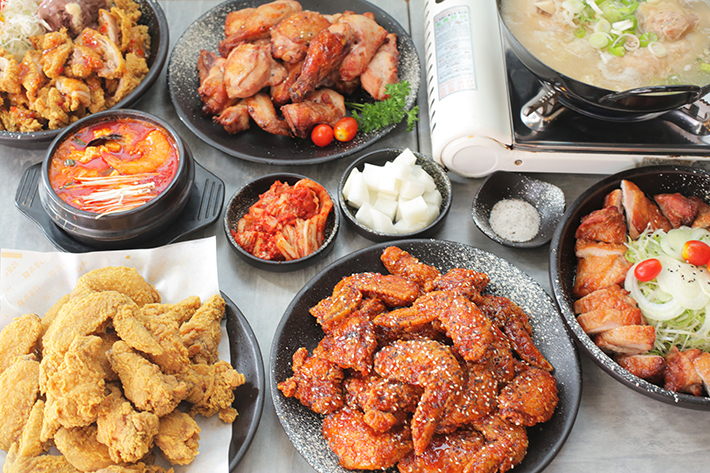 Specialising in a variety of authentic Korean fare from its homemade noodles (guksu), Korean fried chicken and even their signature Korean-style hot pot (jeongol), Guksu over at Suntec City is a tribute of all things traditional. 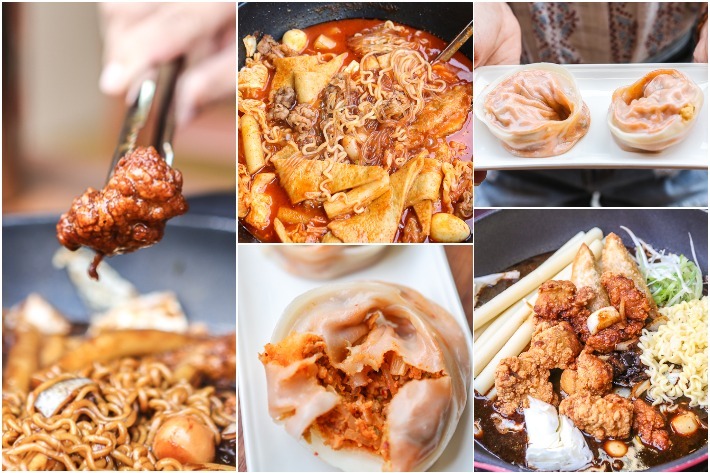 This new-age Korean Restaurant also happens to be the first specialised Jeongol house in Singapore and although their menu boasts mainly stews and noodle dishes—including the highly popular hae shin tang and yuk gae jang meon—their Korean fried chicken wings are a must-try as well. So round up your squad, whether they may be Korean food enthusiasts or simply your beer-drinking buddies because Guksu is a restaurant worth checking out. As far as international cuisine is concerned, Korean food is one of those things that bears timeless appeal. What began as nothing more than a fad (courtesy of the Korean wave) is now ingrained into Singapore’s culinary landscape. If Korean fried chicken, Korean barbecue and army stew are all things that get you jumping then we have good news for you. 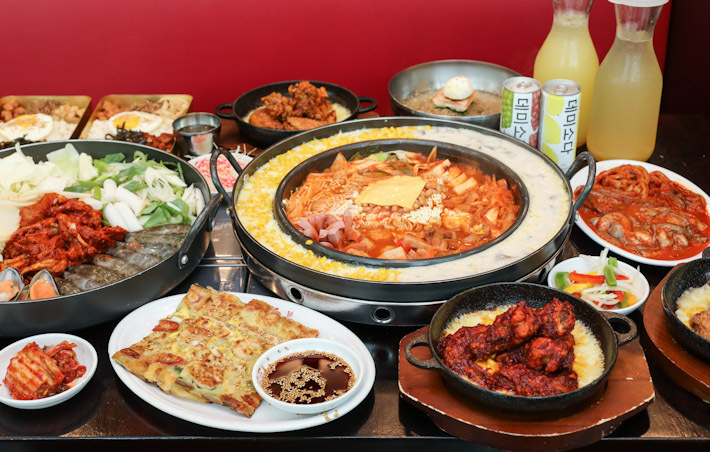 With Eatigo’s unique ability to allow diners to enjoy savings each time they make a reservation, you get to enjoy more of what you love (in this case, Korean food) without burning too deep a hole in your wallet! If you haven’t already heard or sought Eatigo’s services, then now is a good time to start. What the brand essentially does is it allows you to make reservations at all of your favourite restaurants and eateries and throws in attractive discounts as well. Think discounts of up to 50% every day from some of Singapore’s top hotel buffets, casual dining spots and so much more! 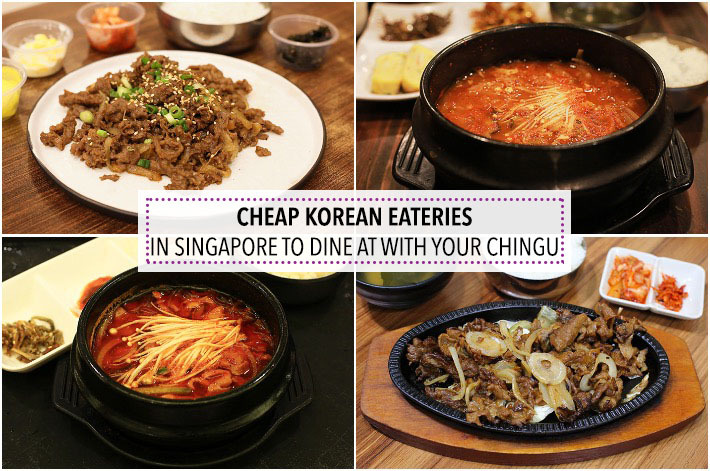 Here are 9 Korean restaurants and eateries in Singapore where you can savour some of the finest Korean food at up to 50% off. The massive (and sudden) influx of Korean pop culture—or the ‘Korean wave’—decades back, left a very deep and lasting impact on Singapore. Both the old and the younger generations saw themselves giving in to the allure of all things South Korean. The influence of the Korean wave sparked a change in many people’s lifestyle habits. More importantly, many people saw themselves becoming obsessed with Korean cuisine, judging from the increased number of Korean stalls opening in food courts and many Korean restaurants sprouting out all around the island. But dining out at these restaurants can be pricey, which is why we are grateful for the existence of Korean supermarkets which allow us to recreate our favourite South Korean dishes at home. 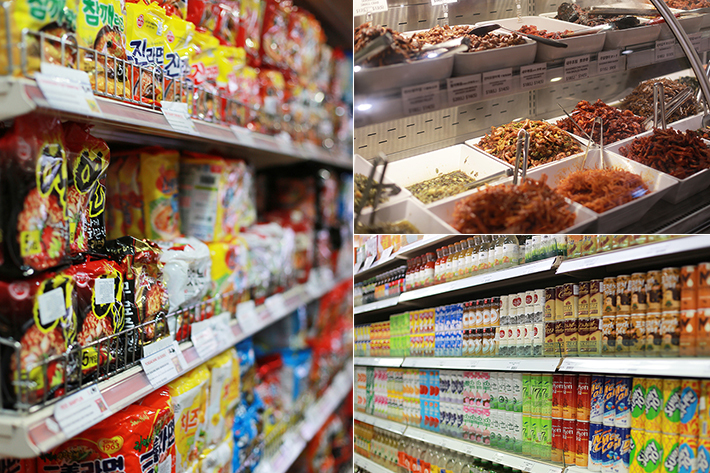 Here are 7 Korean Supermarkets In Singapore that you can count on to provide you with all the Korean food items you will ever need.